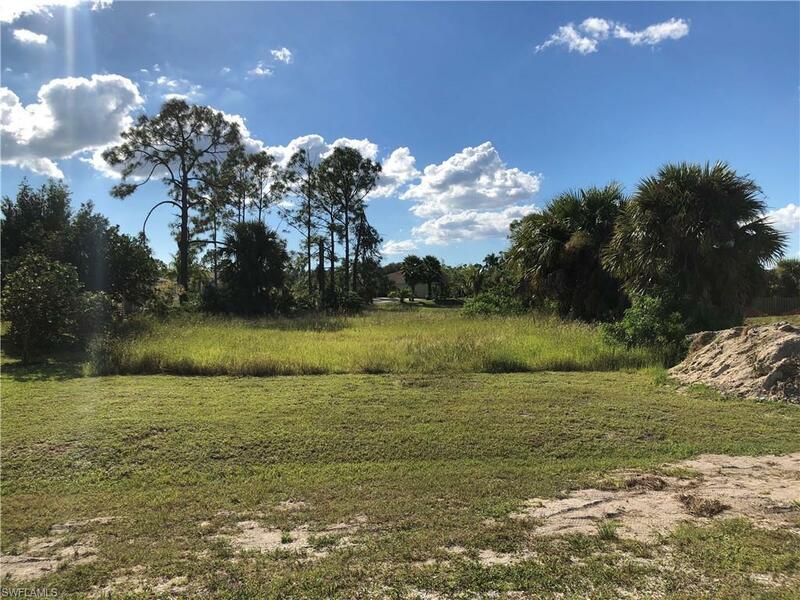 Nice oversized Residential Lot priced to sell! 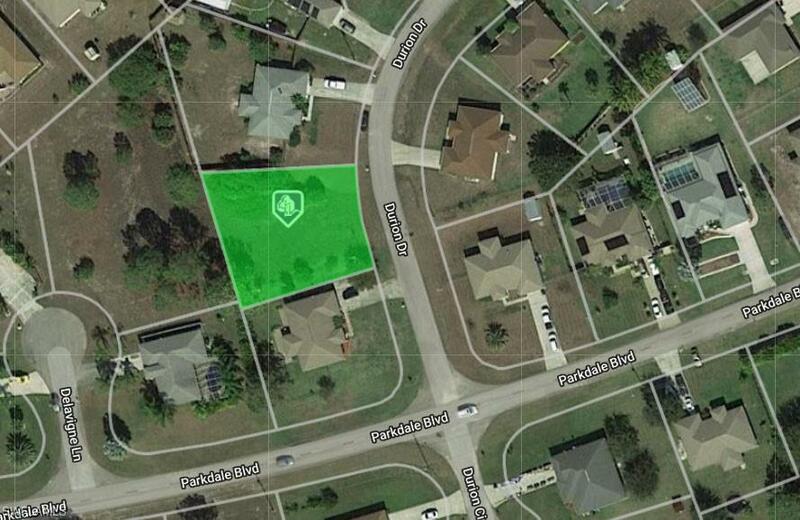 Located in Mirror Lakes in Lehigh Acres among established homes, one of only two vacant lots on the street. Close to Homestead Rd. and minutes to St. Rd. 82, with no HOA and ready for you to build your Dream Home! 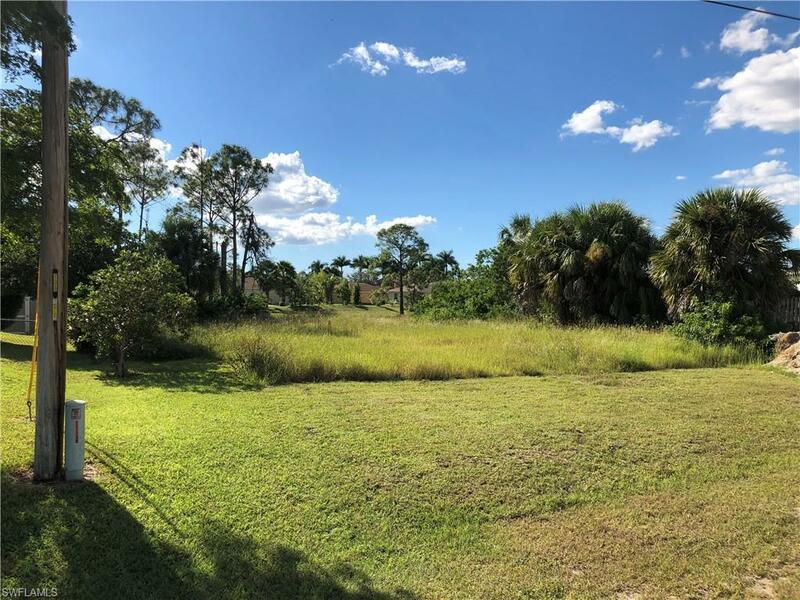 Short drive to all of the conveniences of Shopping, Restaurants, Schools and Businesses in Lehigh Acres. Nice! Listing courtesy of Mark Wilkes of Re/Max Dream.